Recreate that childhood magic and experience the wonder of living a top a tree. 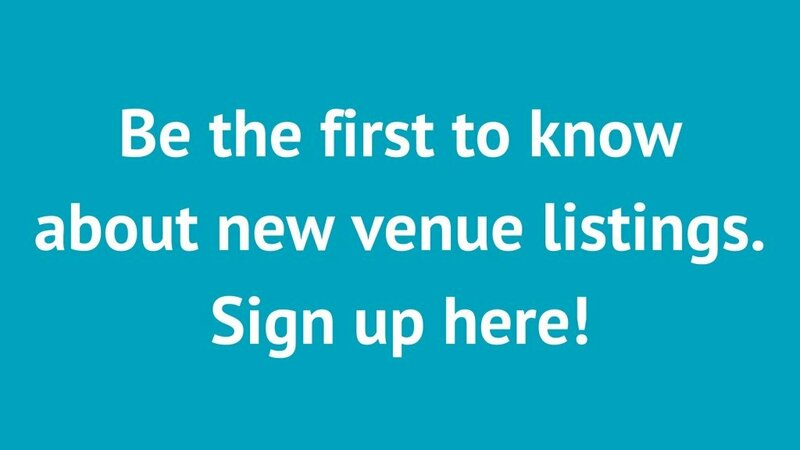 Here are some inspiring locations deep in the heart of nature which will take your event to the next level. 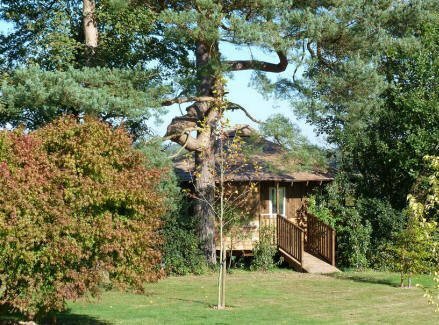 Set within a secluded valley in the New Forest are these luxury treeshouses. The exterior blends in to the canopy with panoramic balcony views. There is an outdoor terrace area with your very own hot tub. With underfloor heating and a separate kitchen and seating area, this truly is a luxury getaway. You can even stay tree-bound as all your needs will be met through a little secret hatch. This cosy treehouse is perched 2m high in an ash tree in Tregaminion, on the beautiful Lizard Peninsula. The treehouse offers a mezzanine double bed and a living and self-catering kitchen area with access via a wooden staircase. Follow the South West Coastal path and relish this unspoilt countryside and the sweeping sea views. 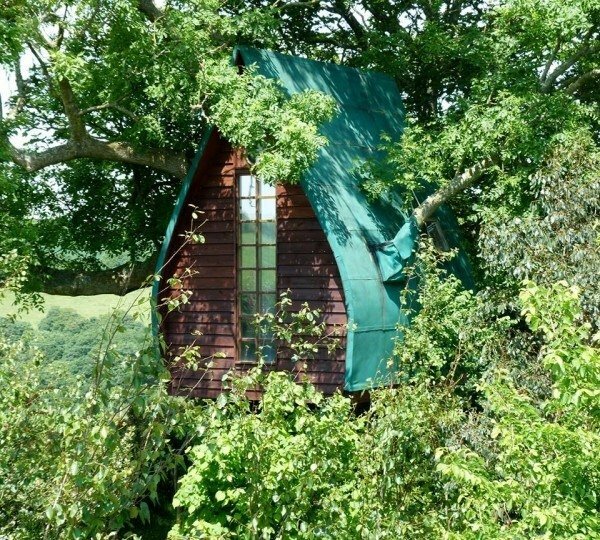 Just an hour from London is this treehouse for two, set in the heart of the East Sussex countryside near Wadhurst. Built around a mature oak tree with a 24m rope bridge, you have a wonderful circular, open plan space with an outdoor terrace to soak up the sun and enjoy BBQ’s and al-fresco dining. The treehouse sits on 44 acres of private farmland which you are welcome to roam as well as the idyllic villages nearby. 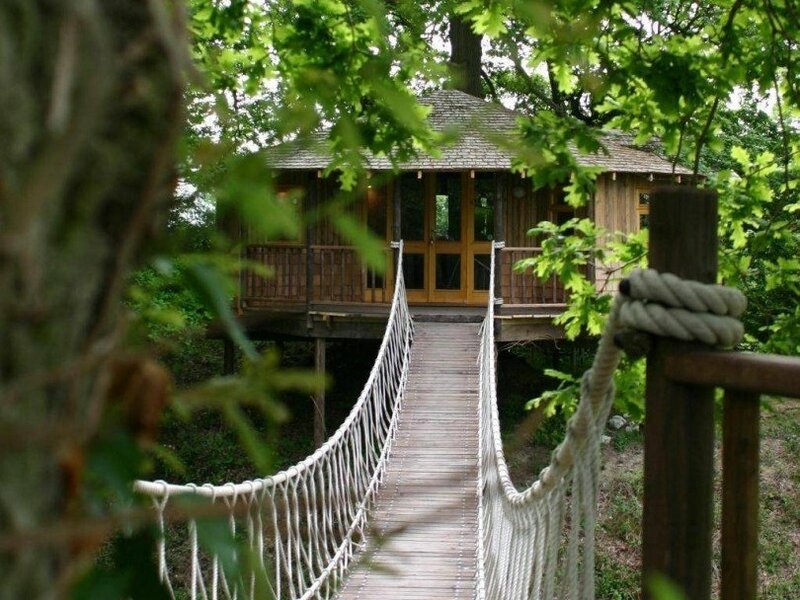 This huge, multi-level treehouse has been constructed around the massive 250 year old oak tree in the grounds of the Fox & Hounds Country Hotel. The whole interior is a warren of interconnected and spacious rooms, ingeniously designed in and around the tree branches. The whole structure is designed with subtle luxury and nature in mind, and the furniture is finished with oak hardwood saved from the tree itself. From the outside deck you can look over the fishing lake and the treetops of Heywood Forest. Each of the two eco-lodge treehouses on this 12 acres estate provides luxury self-catering accommodation for two people. They are hidden amongst mature trees and have uninterrupted views over the valley’s ancient treeline. Outdoor activities include archery, bird of prey handling as well as cycling and fishing. 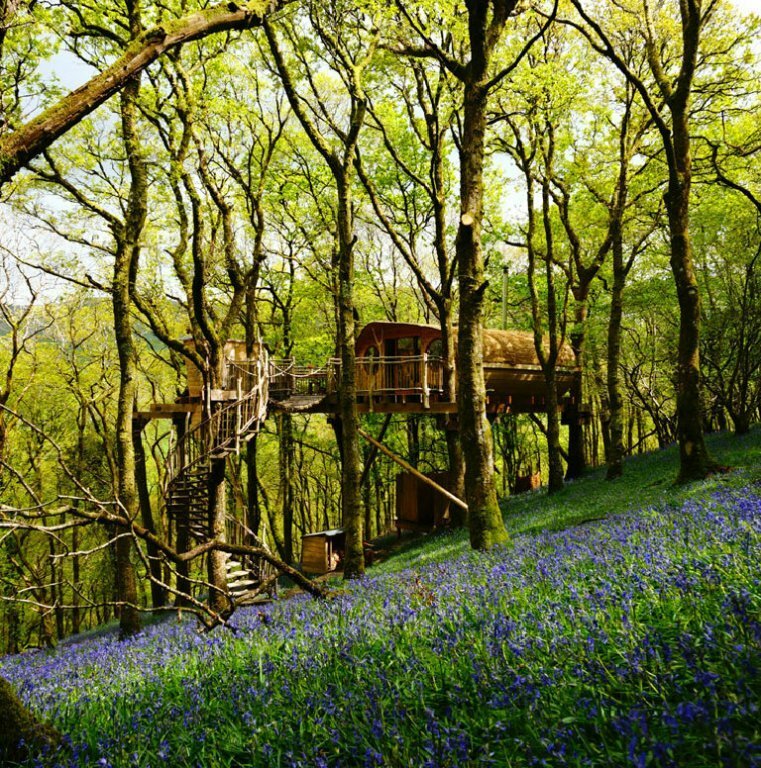 There are six beautiful and unique treehouses set in a secluded valley on the edge of Snowdonia National Park to choose from. 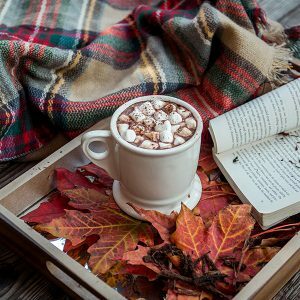 Each treehouse has a specially designed wood burning stove that keeps the space an optimum temperature, as well as heating the spring water shower and a large hot plate for cooking. 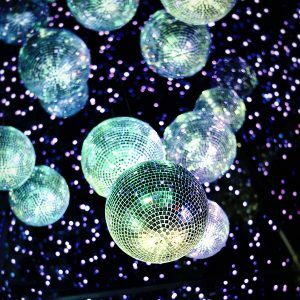 There is no electricity so solar powered lanterns and lamps add to the authentic back-to-nature experience. These futuristic pods hover in the tree tops on low-impact joints with spiralling staircases. They are wonderfully remote and make for a truly off-the-beaten-track woodland getaway.